Product categories of Zirconia Ceramic Rod, we are specialized manufacturers from China, Zirconia Ceramic Rod, High Hardness Zirconia Rod suppliers/factory, wholesale high-quality products of Ceramic Shaft R & D and manufacturing, we have the perfect after-sales service and technical support. Look forward to your cooperation! Zirconia ceramics are known as "ceramic steel" because of their toughening properties of phase change, which is the best material for the comprehensive properties of toughness and strength in oxide ceramics". 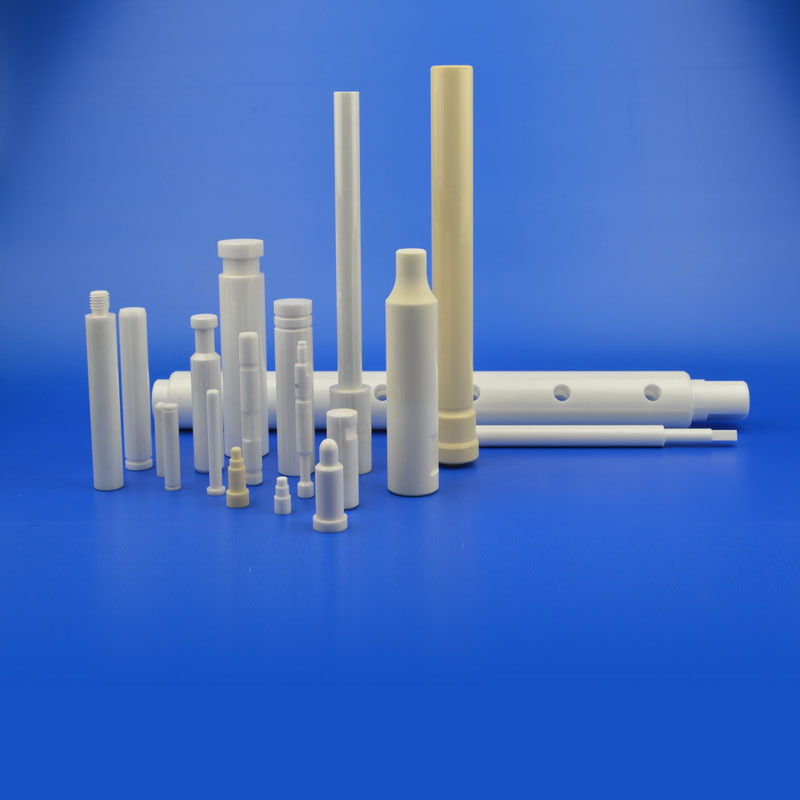 Zirconium oxide Ceramic Rod produced by our company adopts nanometer superfine powder, adopts isostatic pressing molding, high temperature firing, and then is made by precision grinding process. The ceramic rod has the function of self lubrication, and the abrasion resistance has obvious advantages compared with the ordinary metal rod, and it is also super corrosion resistant and anti-oxidation, so its service life is dozens times of the general metal rod. 1. ultra high hardness: zirconia ceramic rod hardness is about 9 (HRA 87), especially the special ceramic rod used in space equipment,its hardness can reach HRA 91, second only to diamond. 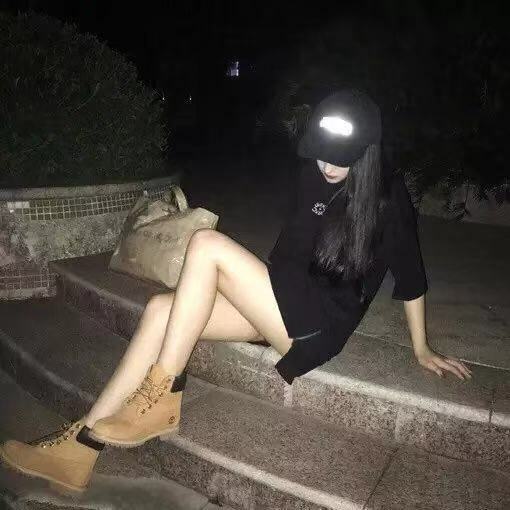 2. sanitary and environmental protection, zirconia ceramic chemical performance is extremely stable, has the characteristics of never rust, while the surface compactness is good, not easy to contaminate other impurities, and also easy to clean. 3. zirconia ceramic rod is very wearable, and its weight is lighter than metal material. It can reduce the weight of the whole part in some special parts.